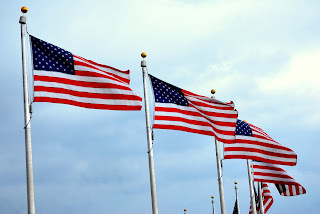 We hope to see you at the winery Memorial Day Weekend!! 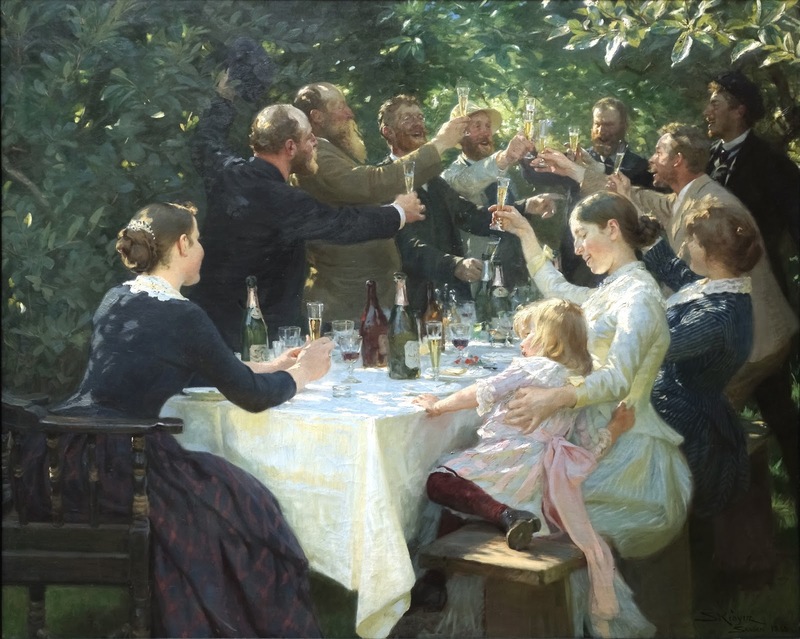 Summer Discounts just for you! 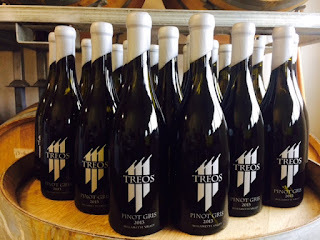 TREOS is offering its award winning 2013 Pinot Gris for only $150 per case. You will save $90 per case with this sale!! Each bottle will be $12.50 per bottle instead of the regular price of $20/bottle. 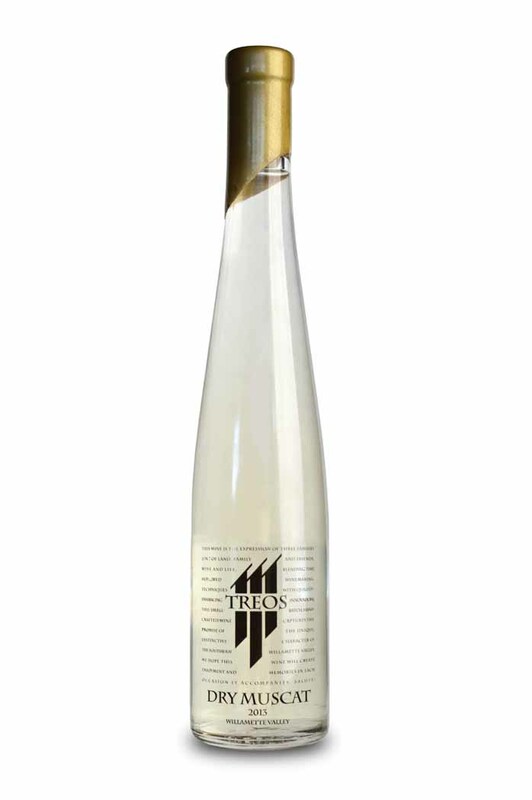 TREOS is holding a SUPER sale on the Outstanding award winning 2013 Dry Muscat. This is approximately a 19% discount. Your spring TREOS Wine Club Shipments will be waiting for you at the winery Memorial Day Weekend. If you want to pick up your shipment but can't make the weekend, call or email us and we'll arrange an alternative time. Albarino 2015...waxed, bottled and ready to take home!! WE'LL BE WAITING FOR YOU AT THE WINERY! !